The Dragonfly 250cc Motorcycle for sale an amazing value that is inexpensive but not at all cheap! 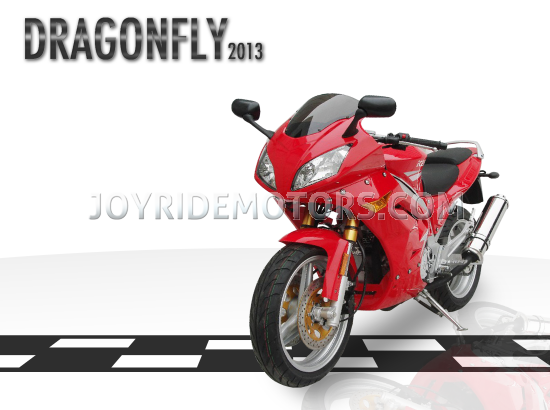 The Joy Ride Dragonfly 250cc motorcycle has plenty of power when you need it! 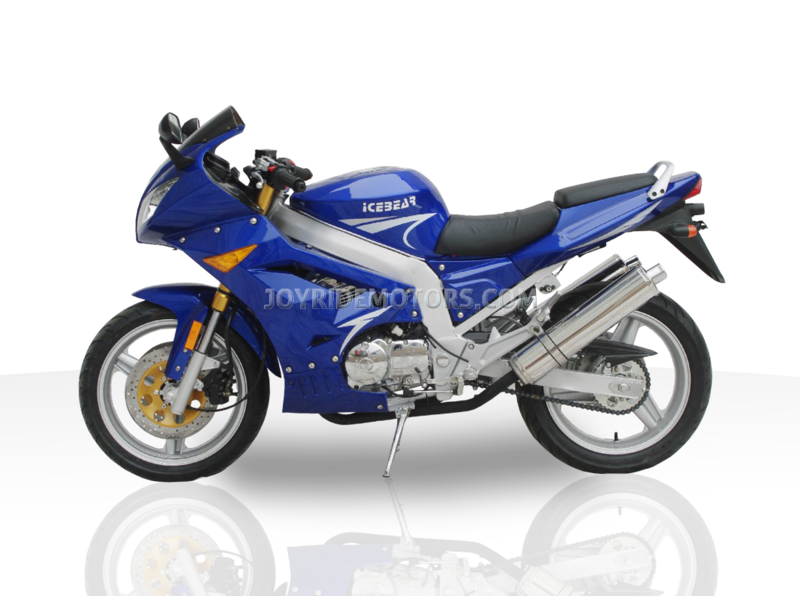 The Dragonfly's 250cc engine is just enough to get you cruising down the freeway but not too much that a new rider will loose control. 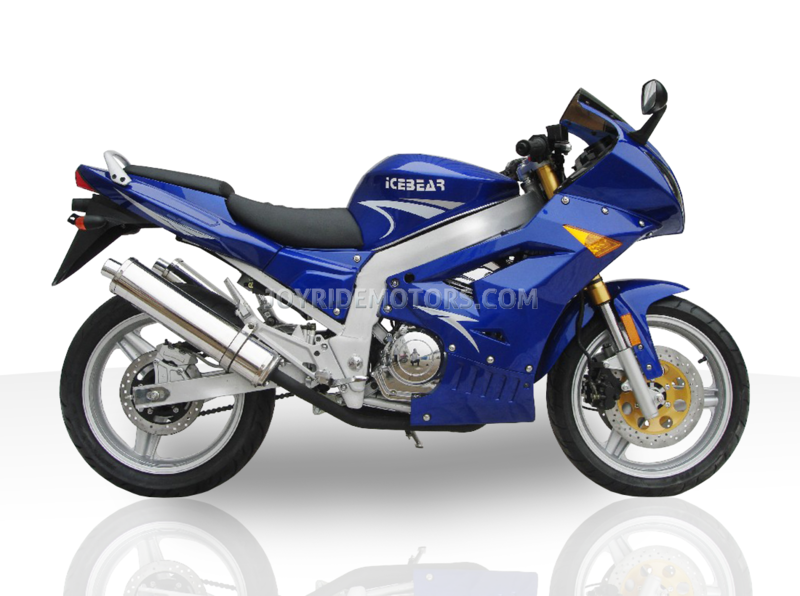 With the looks of a Moto GP motorcycle you will be the envy of all your friends as you race past them while they are at the gas station filling up. You can fill up for under 10 bucks no matter where you live and go for miles and miles without even thinking about gas prices as you enjoy the wind in your hair and the smile on your face. If the photo's, specs and description of the Dragonfly 250cc Motorcycle aren't enough take a moment to ask us, or see what our customers have to say... After a decade of experience in this industry, we know you have lots of questions, so just call us at 1-877-300-8707 and we'll be delighted to answer them all :) To see what our customers have to say about us and our products, please click HERE.